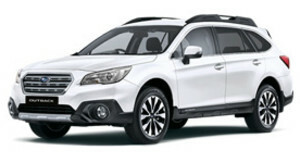 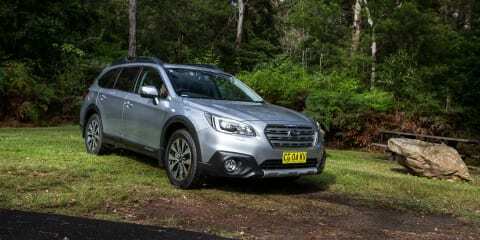 Now updated to include the Eyesight driver assist system, is the 2016 Subaru Outback diesel the pick of the bunch? 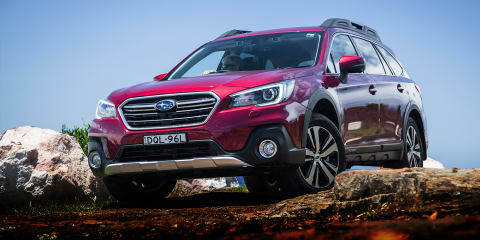 Minor revisions to what is already an excellent choice in the large SUV segment. 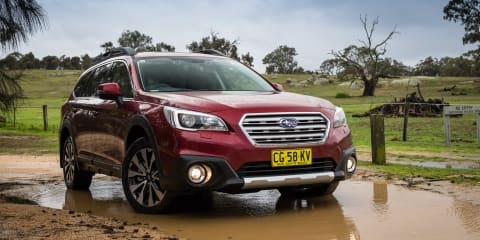 Subaru has produced a tempting rival to the glut of luxury-spec SUVs in the form of the 2015 Outback 3.6R, with good ride and handling and heaps of space. 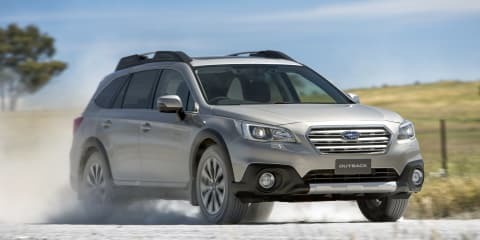 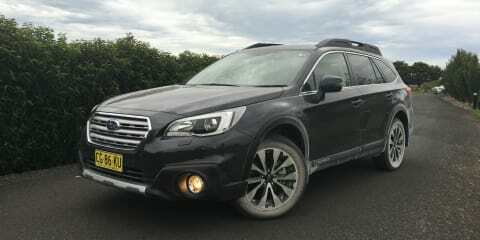 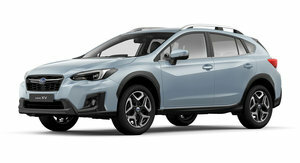 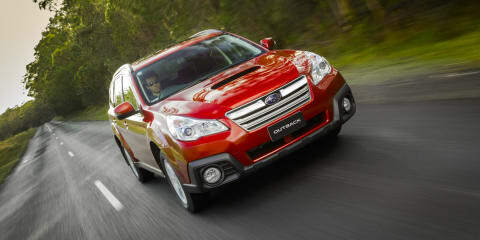 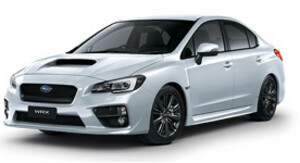 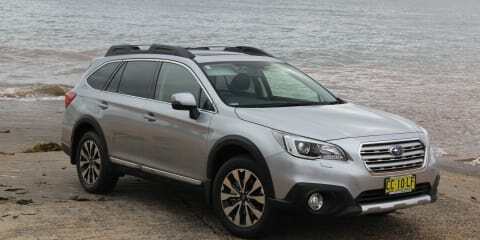 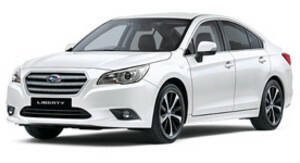 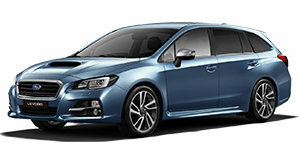 The new Subaru Outback is more refined, better equipped and more affordable than its predecessor. 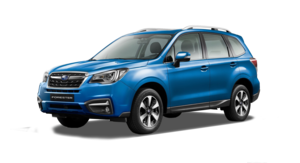 Are there any chinks in its armour? 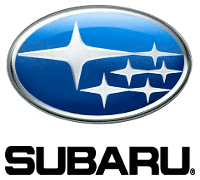 Matt Campbell finds out. 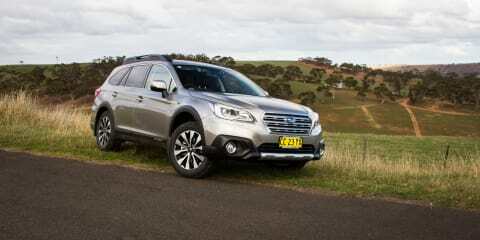 The Subaru Outback diesel finally gets an automatic transmission, but is the CVT a smooth operator? 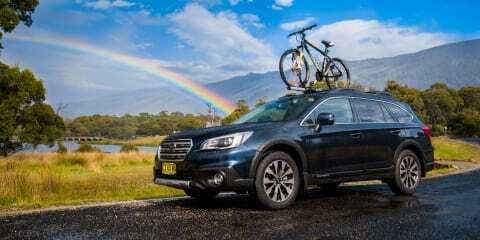 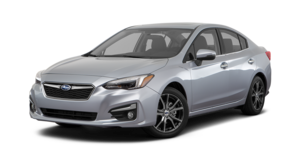 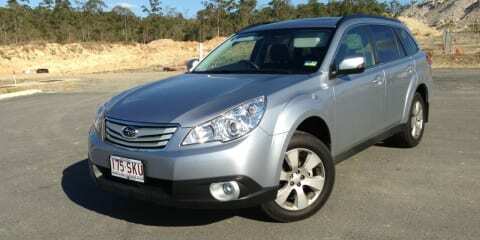 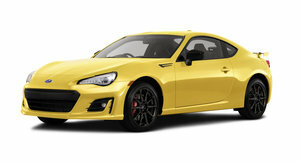 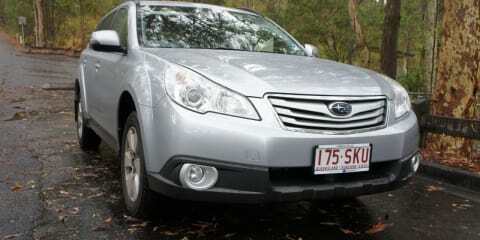 The final verdict is in, after having spent four months with a Subaru Outback.